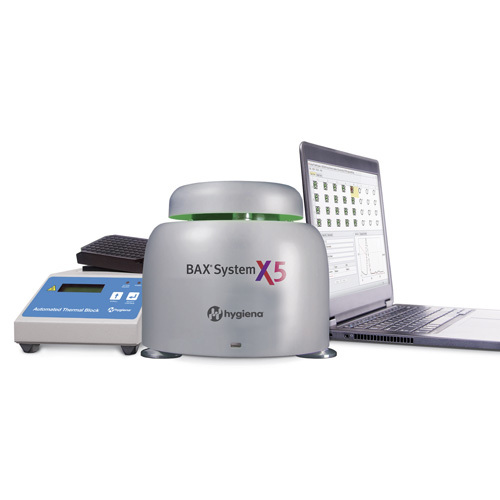 Hygiena offers the BAX system, for food companies, service labs, and government regulators to detect unwanted bacteria in raw ingredients, finished products, and environmental samples. 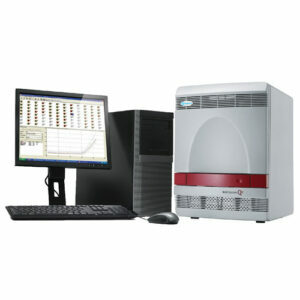 PCR assays, tableted reagents and optimised media minimise hands-on time and free technicians for other tasks. Ideal for routine testing with the confidence of using the same method adopted by the USDA Food Safety & Inspection Service (FSIS).